When shopping around for a home for the first time, most buyers find that choosing the right floor plan can be somewhat of a challenge. It is important that buyers understand that the floor plan that they choose will not only benefit them for the time being, but also for many years to come. Therefore they need to choose a floor plan design and distinct style of architecture that will coordinate with their future goals and family size. There are several things that you can do to help you choose the right floor plan that you can benefit from for as long as you live in your home. Here are a few helpful tips that will guide you along the home buying process. Every homeowner wants to choose a floor plan design that they will be able to benefit from, but they also want to choose a style that reflects their own personality and interests. In order to choose the right floor plan for your new Lexington home, you need to ask yourself if you prefer a traditional floor plan, or a more contemporary style. Think about the furnishings you will add and how you plan to decorate your home. Well-coordinated color schemes are also very important when it comes to designing your open floor plan, so you will need to keep that in mind as well. There will always be pros and cons involved when you need to design your own floor plan. A large window wall in the living room will allow more light to shine in during the day, but it can also make your energy bills much higher. Open and spacious floor plans may provide more space but can also cause privacy issues with adjoining rooms. It is important to sit down and figure out which features you must have and which ones you can live without. Not every family requires a large estate in order to feel comfortable. When choosing a floor plan you need to decide on how large your home will need to be in order to suit your current and future lifestyle. If you are planning on expanding your family in the future you will need to choose a floor plan that will accommodate your future needs. While you may be focusing on the size and layout of each room, it is important to not leave out the furniture that will take up a substantial amount of space inside each room. If you will be using your existing furniture, be sure to take measurements and make sure that large, over-sized pieces do not overcrowd your rooms. If you will be shopping for brand new furniture, make sure you choose pieces that will easily fit into each room. It can be difficult for first time home buyers to come up with a floor plan that they are satisfied with. If you feel that you are having trouble coming up with a workable plan, you should as an interior design expert or real estate agent for assistance with creating a custom floor plan. These individuals will also be able to help you determine a reasonable floor plan that will help you save on your energy costs and improve the overall affordability of your mortgage payments. 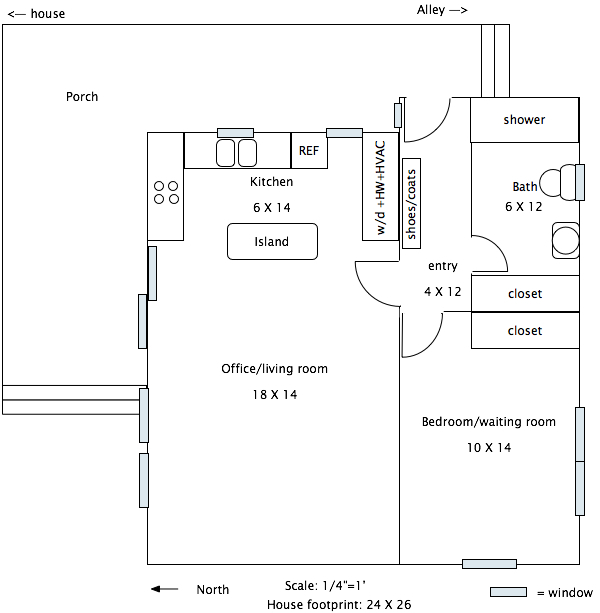 The design of the floor plan for your new Lexington home will need to benefit your current and future lifestyle. It is important that you weigh out the pros and cons of a specific floor plan style before committing to one single design. Your home’s floor plan should not only offer you and your family many conveniences, but it should also reflect your own personal style. Whether you decide to go with a traditional or modernized layout, be sure to choose a plan that will work best with your own individual needs.